January 1, 2019: No More ACA Noncompliance Tax Penalties! While many Americans love the idea of universal healthcare, they hated the expensive tax penalty levied by the IRS for failure to carry an 'Obamacare' compliant policy. The law that governs 'Obamacare' is formally known as the American Care Act. In short, it's meant to be an extremely comprehensive health care policy that allows as many citizens to obtain healthcare, due to its lack of restrictions on pre-existing conditions. One of the problems with the Act rested with its I.R.S. penalty feature: If citizens failed to purchase a healthcare policy from designated healthcare exchanges, or if their existing healthcare policy wasn't compliant with ACA requirements, then citizens would face an annual tax penalty. According to the AARP, for tax year 2018, the penalties came up to $649 for adults per year, and $347.50 for each child per year, up to a maximum of $2,085 per family, or 2.5 percent of the household income, whichever is greater. What If You Had a Compliant Health Care Policy Through Part of Tax Year 2018? Many citizens were able to obtain and carry an ACA-compliant policy through their employer's group plan. However, some found that after they left their employer, they no longer had access to their policy. And vice versa. Some became employed during the latter part of the year, preventing them from carrying a policy until later on. The IRS allows citizens a three-month grace period for tax year 2018. This means that for three consecutive months, citizens won't be taxed for being non-compliant. But any period of noncompliance outside of the grace period will be taxed based upon a prorated amount. What If You Had Health Care Outside the ACA Exchange Program? Some will be shocked to learn that even if they carried a healthcare policy all through tax year 2018, they could still be charged an I.R.S penalty if their policy wasn't purchased from the ACA exchange program. This is because several of the major insurance carriers pulled out of the exchanges, leaving their policyholders without ACA-compliant healthcare policies. Will You Receive the ACA Tax Penalty for 2018? 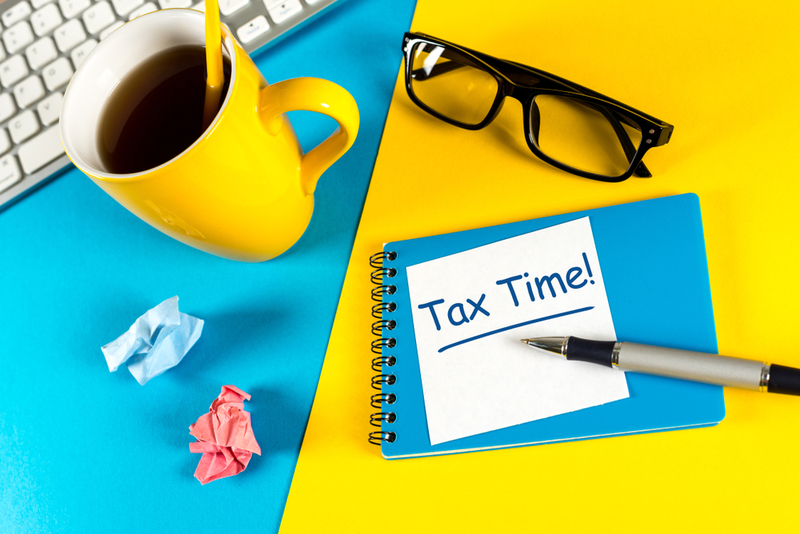 While you might be liable for the penalty in tax year 2018, the good news is, thanks to federal legislation, this isn't an issue that you'll need to worry about, moving forward in 2019. Your accountant in Las Vegas will help you to accurately sort through this complicated issue.